Advanced technology makes treatment procedures more effective, more comfortable, and more efficient for our patients – and this is something Dr. Palm feels strongly about. Our office stays up to date on the latest techniques and equipment so your experience at our office is always the best it can be. 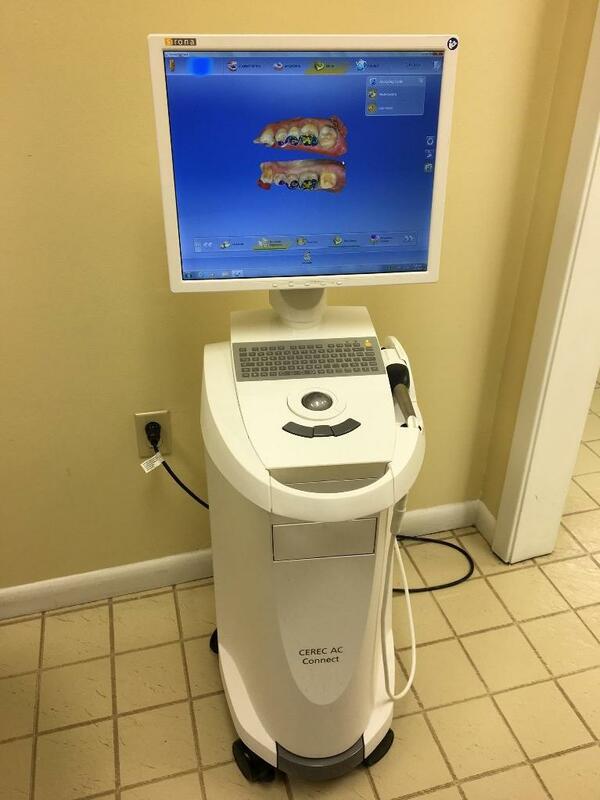 Read on to learn more about the advanced technology we use at Palm Family Dentistry. Would it be easier to understand the treatment you need if your dentist could show you exactly why you need it? Of course it would! This is exactly what our intraoral camera allows us to do. With this tiny camera, we can take full color images of your teeth and mouth so you can see and understand exactly why certain procedures will benefit your oral health. This helps you make the best, most well-informed decisions about your dental care. A panoramic x-ray gives us the ability to see an internal picture of your entire mouth in one shot. Dr. Palm can look at all of your teeth, their roots, your jaw joints, and your jaw bone. This type of x-ray is ideal for helping plan implant procedures, orthodontic treatment, or wisdom teeth extractions. The dental laser helps us achieve the best results during a number of different procedures including periodontal treatments, dental fillings, and gum surgeries. Using light energy, the laser allows for excellent accuracy and precision. In many procedures, laser treatment also accelerates the healing process. Rotary endodontic tools are designed specifically for endodontic procedures, such as root canals. These new tools are made of nickel titanium, which makes them flexible so we can offer more comfortable as well as more precise and efficient treatment. The design complements Dr. Palm's knowledge of the root canal procedure so you don't ever have to fear root canal therapy!